Radio is still and continues to be a powerful medium across most of the African continent. Not only is radio used to share community information but it is cheap and very accessible. 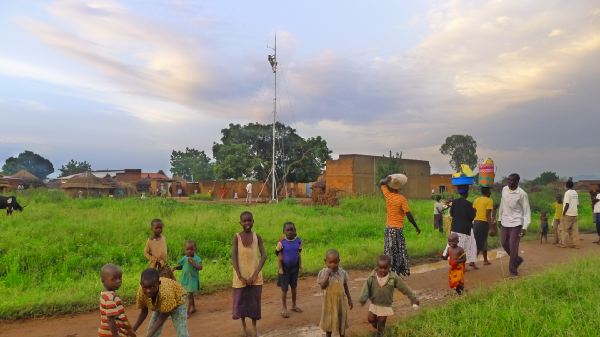 In Uganda a mixing of radio’s power with new mobile and internet technologies has created a cheap and powerful open-source toolkit that allows communities to create their own micro-radio stations. All one needs is an inexpensive smartphone and a transmitter and a community that will share, promote and collaborate on dynamic content. RootIO is working to mobilise what they call ‘intercommunity communication’. Co-founder, Chris Csikszentmihalyi says the idea came after the earthquake in Haiti in 2010 when FM radio stations transformed their programming from ordinary radio shows to programming on information on how people devastated by the earthquake find places where there was water or where they could find help. About a year and a half later, Csikszentmihalyi found himself in Uganda while working with the United Nations Children’s Fund (UNICEF) through an educational programme. 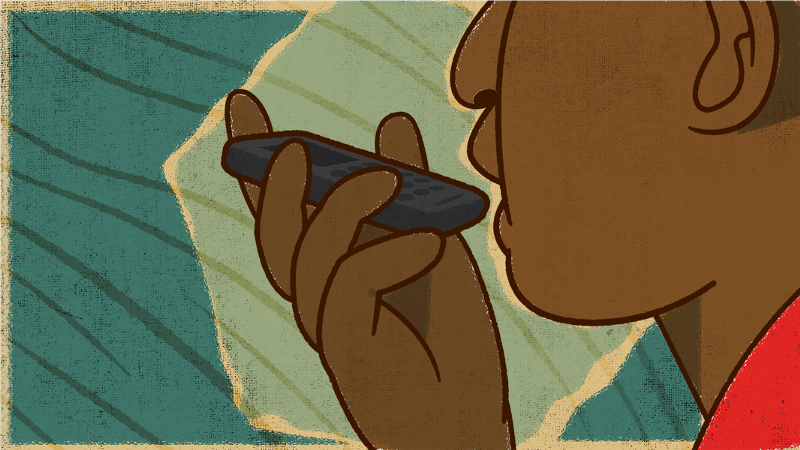 He was amazed at the manner in which Ugandans used phones — rarely for calls. While working at UNICEF, he met Jude Mukundane, who at the time was working for Uganda Telecom helping to develop Mobile phone based birth registration for the Ugandan Government in conjunction with UNICEF. Mukundane was doing some interesting stuff with telephones using Unstructured Supplementary Service Data (USSD). “I tried to hired him … then about a year later, he was he is ready to do something,” says Csikszentmihalyi. “So together we said we should change radio and make radio work better with phones, make interaction with radio easier for people. And we came up with RootIO at that point,” Csikszentmihalyi says. Mukundane became the chief technical officer, taking care of the technical side of things, while Csikszentmihalyi focused on the fundraising amongst other responsibilities. “I make sure that the technology is at par with what we are promising communities,” he says. The technology he is referring to is what makes these radio stations unique. They have no studio and all the radio shows are done using the host’s smartphone. How does this work? Users can purchase most of the materials at local markets. 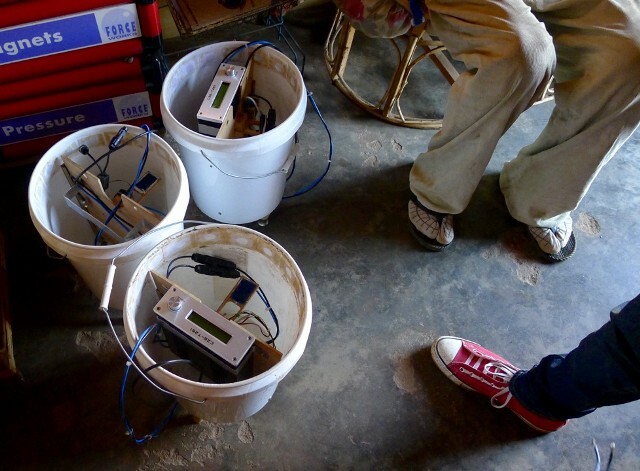 A small transmitter is built into a waterproof bucket with a fan, a charge-controller and a smartphone, which is connected to an antenna and a solar panel. The radio stations are really small and can serve a village or a couple of villages reaching to 10,000 listeners. The content produced by the radio hosts lives in the cloud so stations are able to share content with other stations. 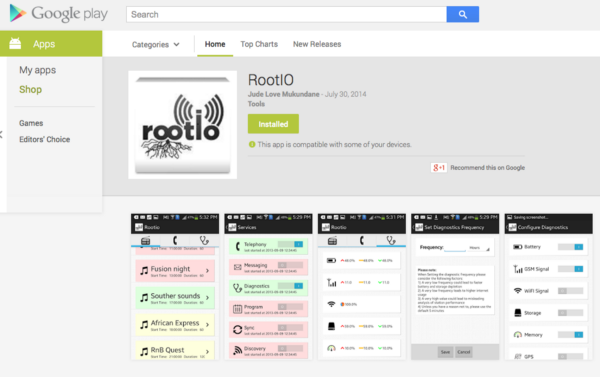 RootIO’S radio app for Android’s on Google’s play store. “ Our computer calls the station and the show’s host…The station’s phone automatically answers when it is time for the programme. Listeners wanting to participate in the radio show’s discussions would call in, but their calls would be dropped, then the computer would call them back. So people are not charged,” says Csikszentmihaly. No one in the community is getting charged when they are making phone calls. RootIO buys data at bulk corporates rates that are about 50 times cheaper than anyone in the community could get. RootIO’s costs are offset by selling advertising to NGO’s and businesses. 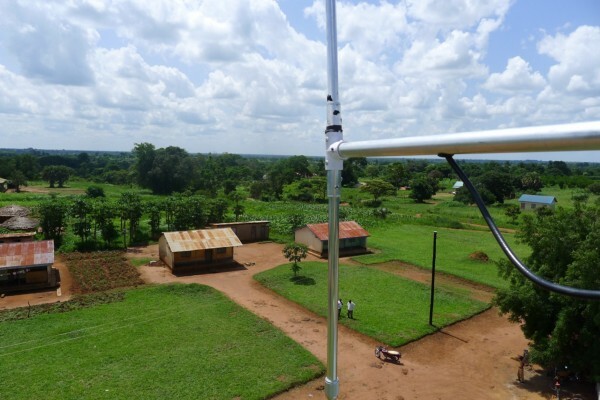 The team started with four stations two years ago and has now been commissioned to run another 12–15 stations in eastern Uganda by the Kenyan border, and five to seven radio stations commissioned Cape Verde as well. Csikszentmihaly adds that they run RootIO at breakeven. Even the software that they use is free is available as open source on GitHub and anyone can download and run the app on a phone. 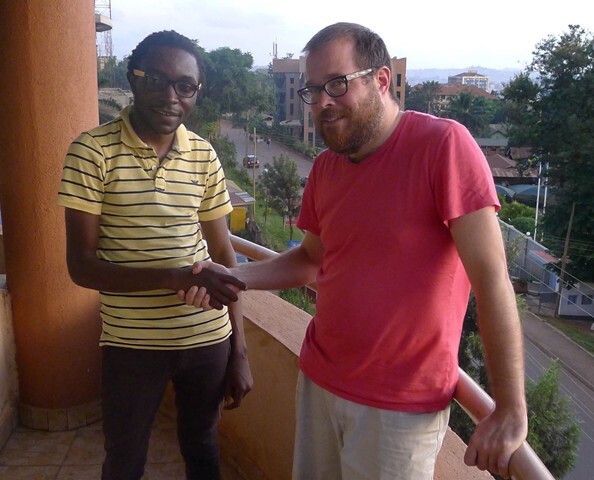 Csikszentmihaly and Mukundane hope to build a whole lot more inexpensive low power FM radio stations to hand control of FM radio to the people who depend on radio the most.